Multiple offers received. 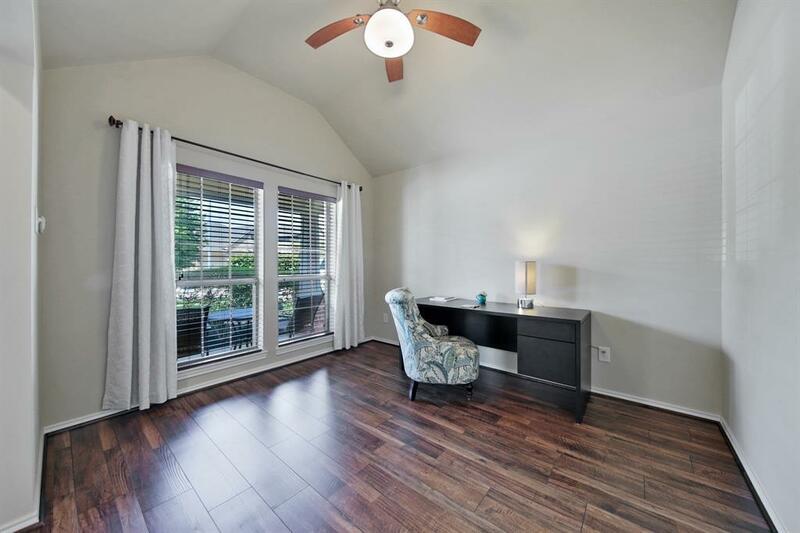 Amazing Ranch located in the Family Friendly Master Planned Community of Spring Trails. 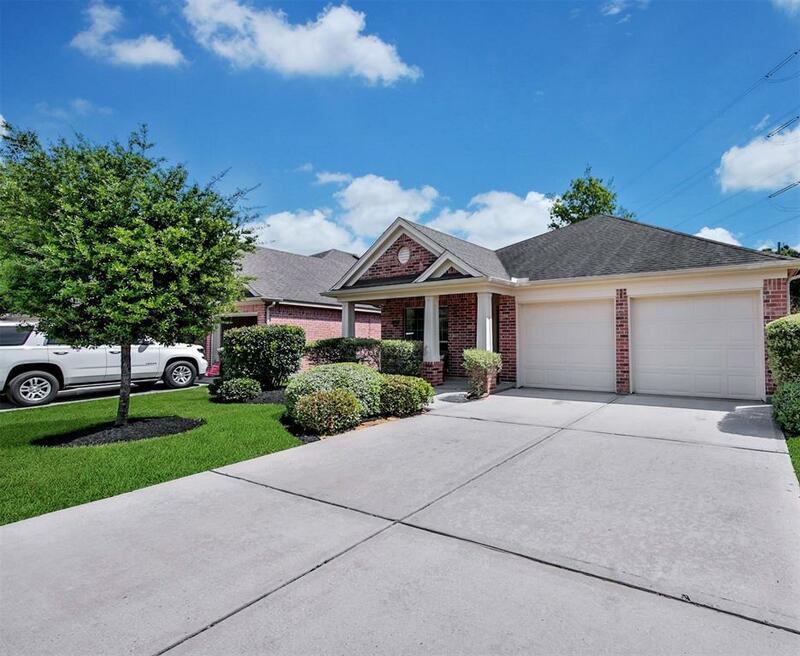 Zoned to highly coveted Grand Oaks High & walking distance to Top rated Elementary school. 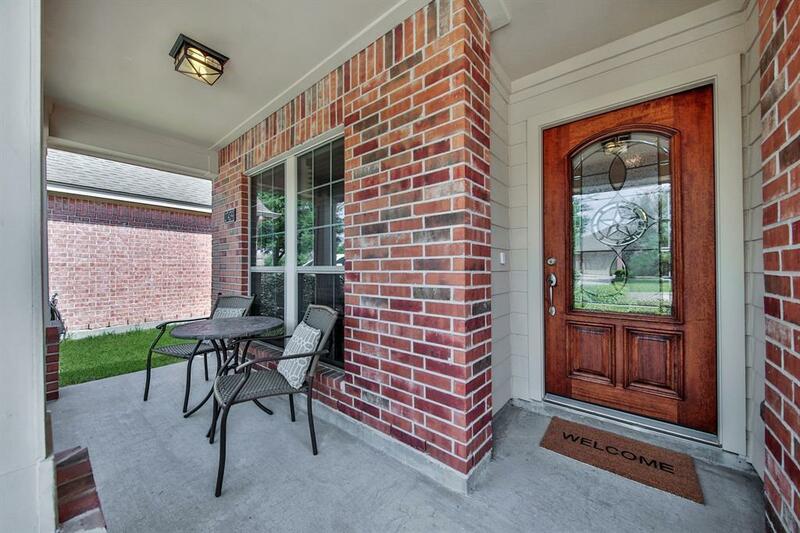 Grab coffee & relax on your front porch in the morning. 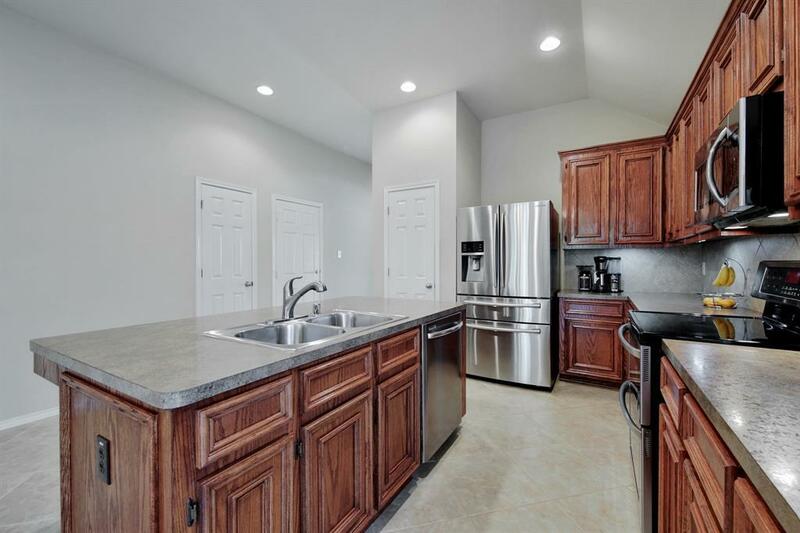 Open Concept Loaded w/ modern upgrades you desire. Distressed Hand scraped laminate & tile great for allergy sufferers, New carpet in bedrooms, New Stainless appliances, New stainless sink w/ pull out sprayer faucet, Huge Island great for entertaining, Solid wood 42" cabinets, Infrared Double Oven in Chef's kitchen, Backs to Nature Preserve for peace and quiet. Professionally landscaped. Home shows pride of ownership. Minutes to Hardy Toll, Grand Parkway TX99, I-45, Exxon & The Woodlands. Centrally located to new shopping, Dining, Groceries, Theater & More. Low tax rate & low maintenance make this home both affordable and functional. Don't miss your opportunity to own this precious gem & contact us TODAY for a private tour.